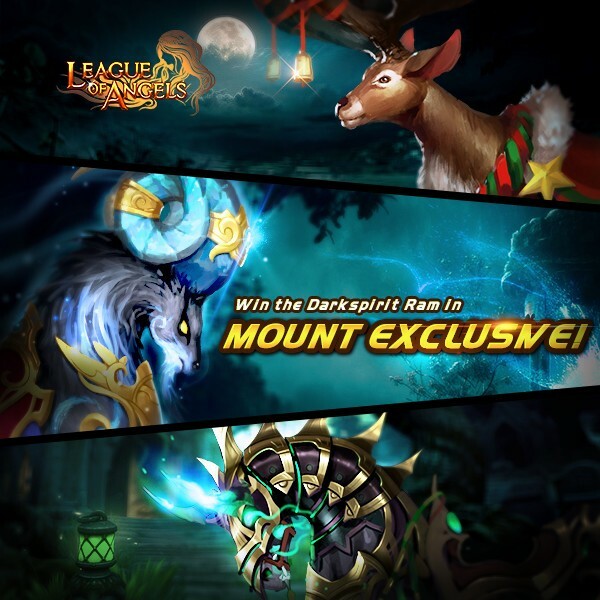 LoA_Win Darkspirit Ram in Mount Exclusive! Take your favorite Mount with you! 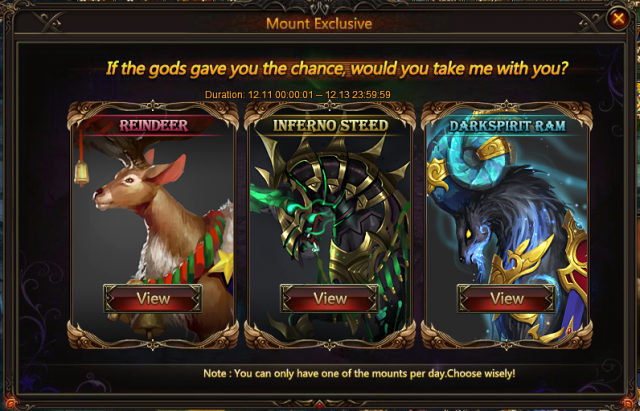 In the Mount Exclusive there are 3 Mounts, Reindeer, Inferno Steed and Darkspirit Ram awaiting for you! Which Mount do you want to join your world? Choose one mount and complete tasks, then you can take it into your team! 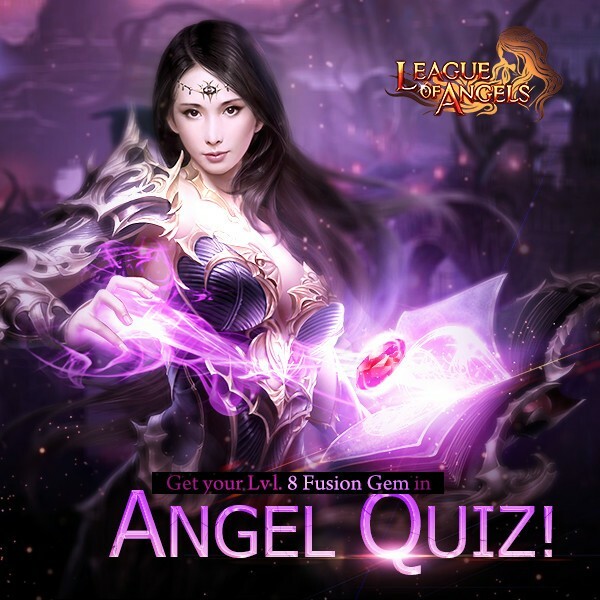 - Extra refresh attempt can be obtained by using Quiz Voucher. 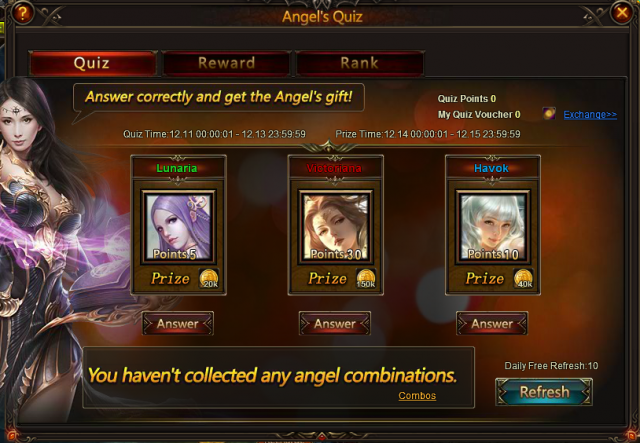 Quiz Voucher can be purchased for Diamonds or Vouchers. More exciting events are coming up through Dec 11 to Dec 13, check them out in the in-game How Events menu now!